The Patron of Bethlehem House is The Honourable William Cox AC, RFD, ED, QC. 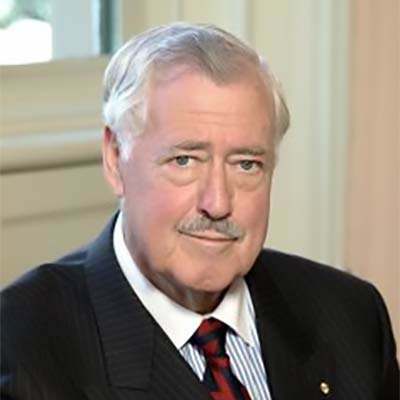 He was born in Hobart in 1936, studied law at the University of Tasmania and was admitted as a Barrister and Solicitor in 1960. 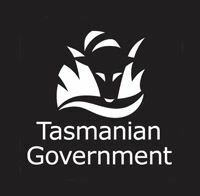 After sixteen years in private practice and a year as a Magistrate, he was appointed Crown Advocate for Tasmania in 1977 and a Judge of the Supreme Court in 1982. In 1995 he was appointed Chief Justice, and the following year Lieutenant-Governor. In 2004 he became the twenty-sixth Governor of Tasmania and served in that capacity until April 2008. In 1999, William Cox was made a Companion of the Order of Australia. He already held the Reserve Force Decoration (RFD) and the Army’s Efficiency Decoration (ED) for service in the Royal Tasmania Regiment, including service in Vietnam. 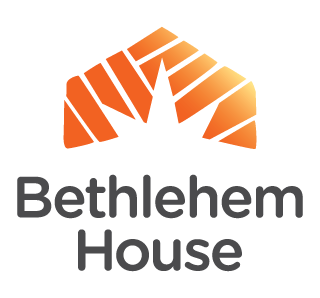 During his time as Governor, he took an active interest in the work of Bethlehem House. He has been its Patron since 2009.